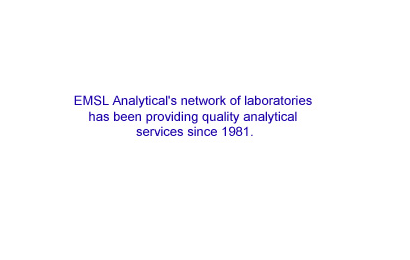 Welcome to LabConnectTM. Please Log In. If you are experiencing issues using Internet Explorer, please click on Tools on the IE toolbar menu. Next click on Compatibility View settings, then the "Add" button to add this website. Alternatively, please try Google Chrome.